Set 2 years after the events of Final Fantasy VII….Warning: this review will include many spoilers for the game so continue at your own risk. So Sephiroths attempt to absorb the lifestream (the blood of the planet so to speak) & be reborn as a god failed. 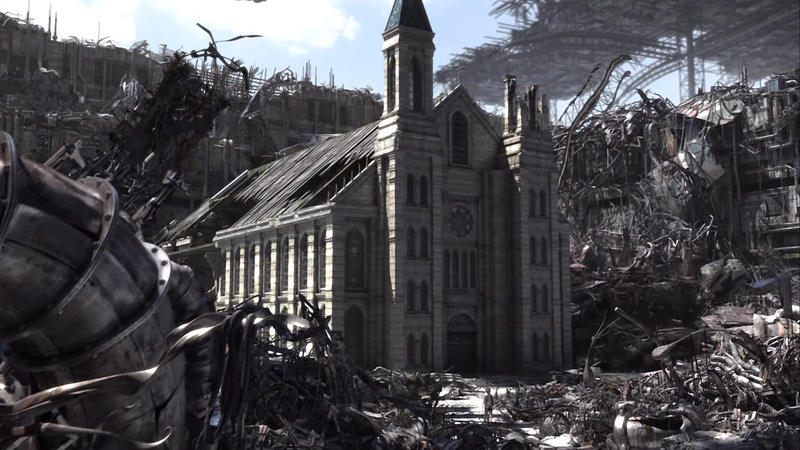 He was defeated by Cloud & his companions but he did manage to destroy the city of Midgar. The survivors of the destruction founded a new city, Edge & are pretty much getting on with life as best they can. Life is hard especially now a disease called ‘Geostigma’ is affecting large sections of the population. This disease came shortly after Sephiroth damaged the planet at the end of Final Fantasy VII & many see it as the planets revenge. Those with ‘Geostigma’ are shunned. Cloud & Tifa have been running a courier service out of Edge while looking after 2 orphan children, Denzel & Marlene. 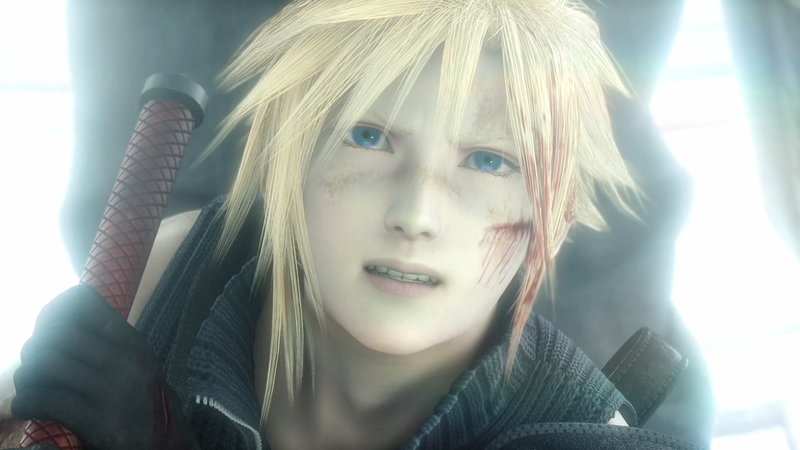 Cloud is struggling to get over the death of Aerith & blames himself as it had been his job to protect her from Sephiroth. 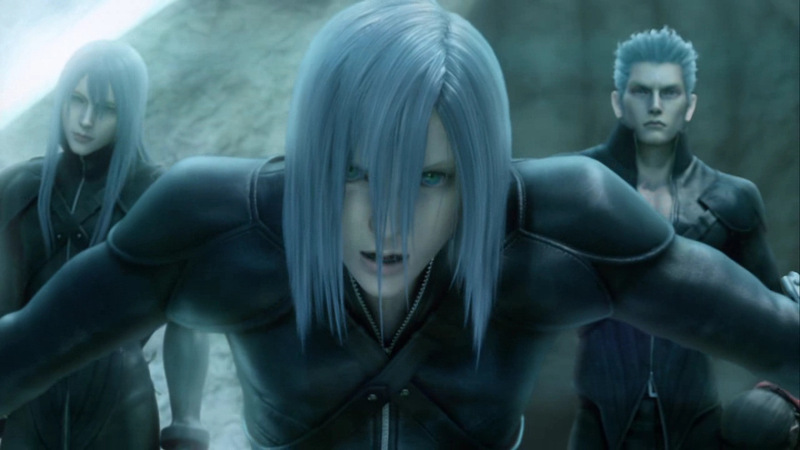 After a meeting with, presumed dead, ex-Shinra president Rufus, Cloud discovers that a group of men that had attacked him earlier are physical manifestations of Sephiroths spirit & they are looking for the remains of Jenova, the being that was unearthed in the game & was the ultimate villain. 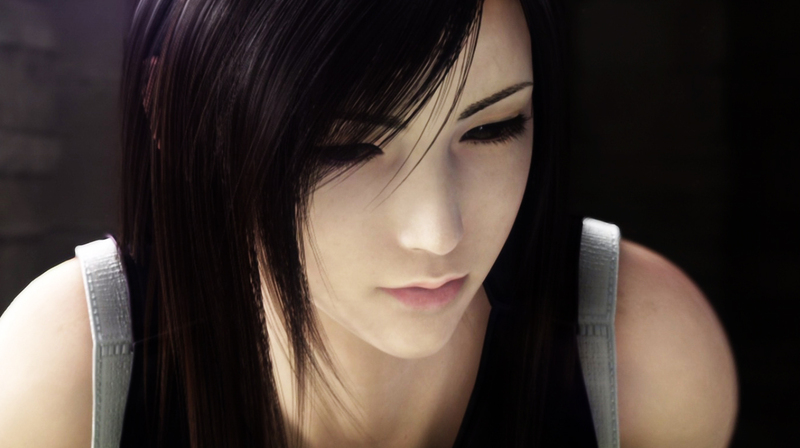 Cloud refuses to help but is forced when the trio (The Remnants) attack Tifa & kidnap children infected with Geostigma (including Denzel). They promise the kids a cure but actually plan for them all to reunite with Jenova. At the Lost City Cloud fights the leader, Kadji but is over-powered. 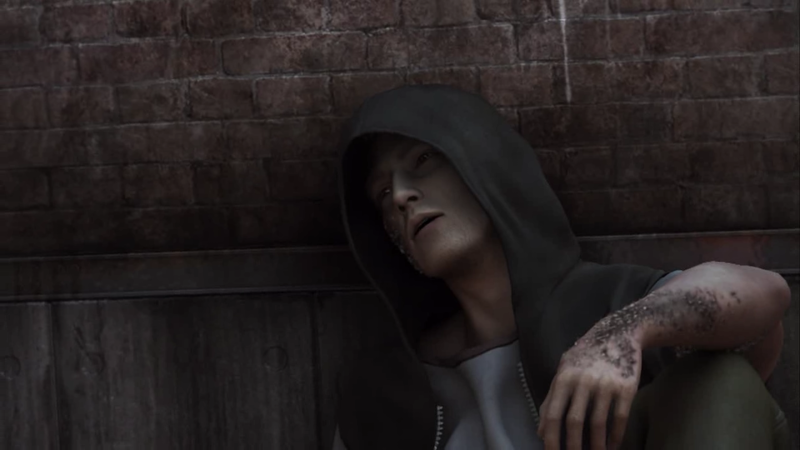 He is rescued by Vincent Valentine & sinks into despair over his latest failure. I don’t want to spoil what exactly happens next but you won’t be disappointed. 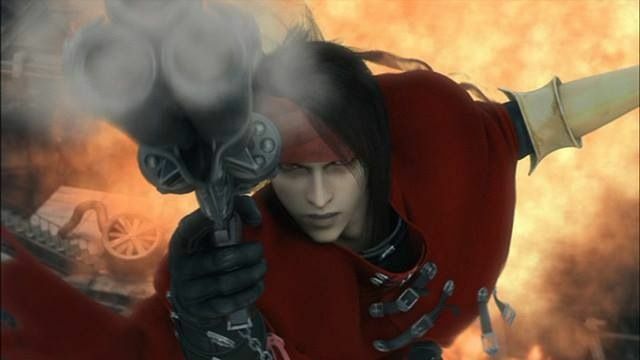 As stories go Advent Children is extremely impressive, sure you could argue that it rehashes certain plot points from the game & doesn’t really expand on the world much but for fans of the game it is just impossible to not enjoy. If you have never played the game, it’s not a movie for you as you’ll really struggle to keep up with who is who & why any of this even matters. This is fan service of the highest order & it left a silly grin on my face. 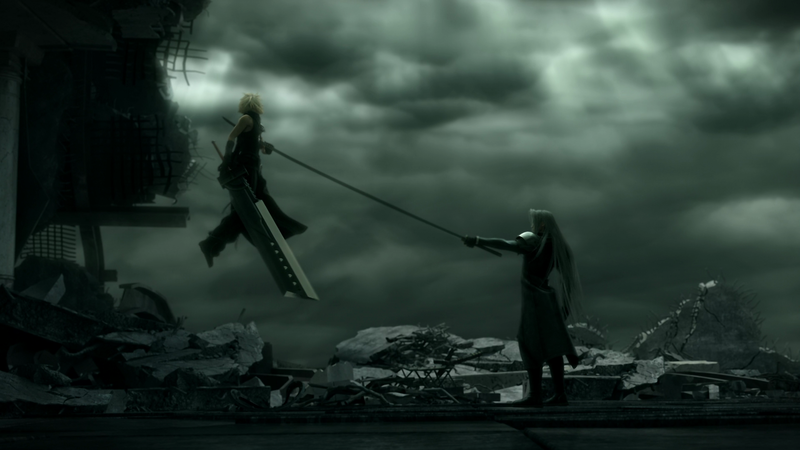 Everything about Advent Children Complete felt like it was part of the bigger Final Fantasy VII picture & this was greatly helped by the animation style. Making use of computer animation & CGI it looks breath-taking at times. The added scenes (totalling over 25 minutes) & revised scenes make this the definitive version any fan should see. If that wasn’t enough the use of music from the game in strategic places just adds a delicious cherry to an already ample cake. This is probably the best video game movie adaption out there. 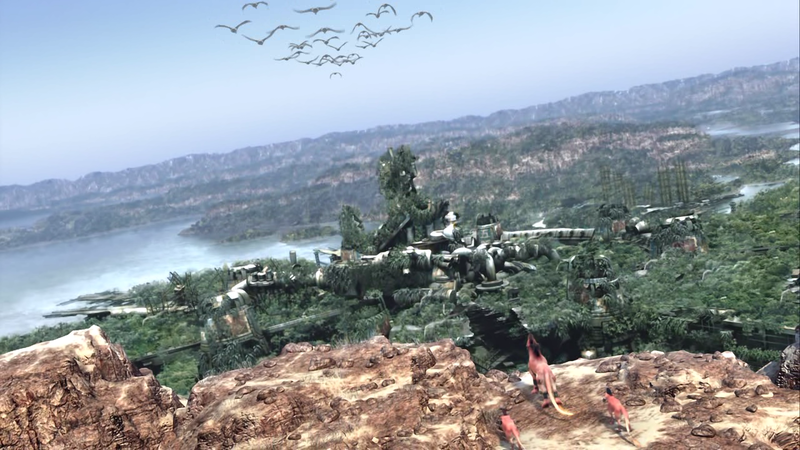 Everything a Final Fantasy fan would want from a Final Fantasy movie. It’s not for people who’ve never played the game but rather a movie for people who needed more.